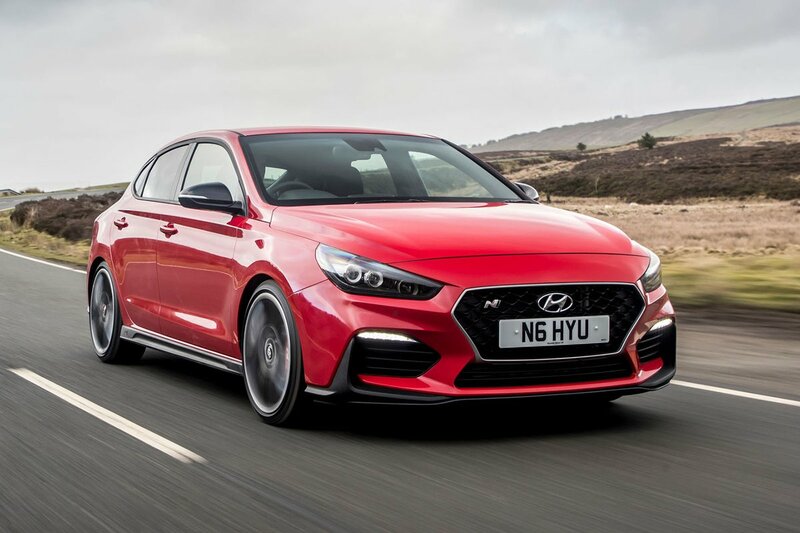 Hyundai i30N Boot Space, Size, Seats | What Car? 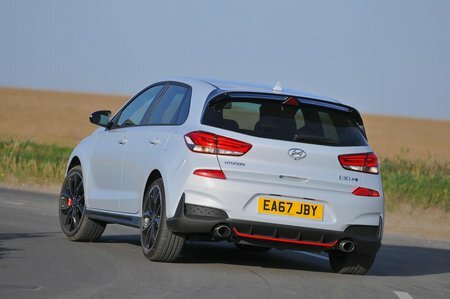 Taller fans of the hot hatch should have no trouble getting comfortable in the front of i30N, thanks to plenty of head and leg room. However, despite having five doors to make getting in and out of the back easy, there isn't a vast amount of space inside for rear seat passengers. Head room isn’t the problem: it’s the leg room. The back seats are much tighter than those of of a Honda Civic Type R or Volkswagen Golf GTI. The boot isn’t as big as the Civic Type R's or Golf GTI’s, either, but there’s enough space for a couple of large suitcases without resorting to dropping the standard 60/40 split-folding rear seats. Be aware that the Performance model comes with a rear suspension strut brace that runs widthways across the floor – you’ll need to remove to achieve a flat extended load area. 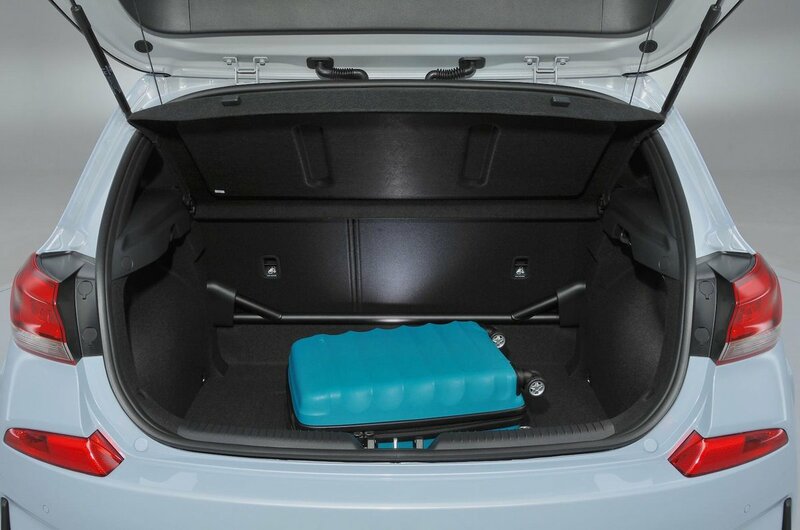 If you do need a bit more space, the Fastback has a larger boot thanks to its longer tail.